Trinity Ranch South is an impeccable property blending beauty and practicality. This 132 acre property is set up as an exceptional facility for horses, cows or the combination of the two. Designed as a world class cutting horse facility it would also be perfect for a vineyard and winery, event center, purebred cattle ranch, or orchard. The ranch has a gorgeous main residence, a caretaker home, covered arena, two barns, shop, vet room and equipment and hay storage’s. Trinity Ranch South is a rare jewel that could go in many directions. 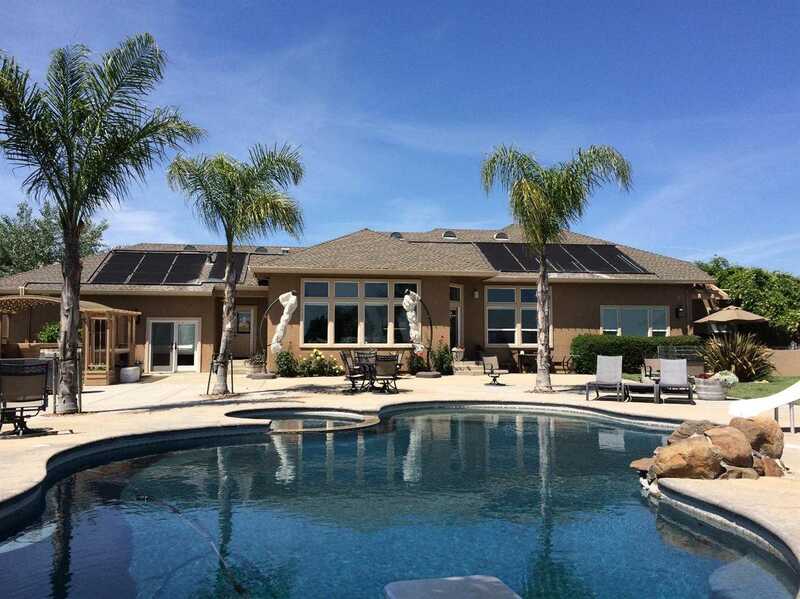 Please, send me more information on this property: MLS# 19006560 – $3,995,000 – 15944 15944 E Kettleman Lane, Lodi, CA 95240. I would like to schedule a showing appointment for this property: MLS# 19006560 – $3,995,000 – 15944 15944 E Kettleman Lane, Lodi, CA 95240.